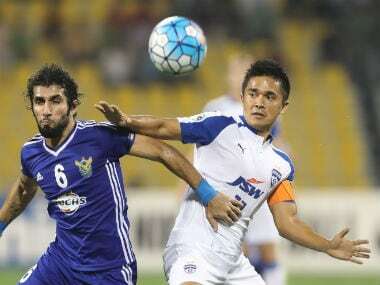 The 30-year-old, who made the switch to Kerala Blasters in the ISL draft at the start of the 2017-18 season, returns ahead of the Blues' 2018 AFC Cup Inter-zone semi-final against Altyn Asyr FK. 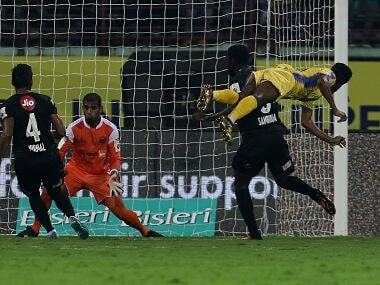 Vineeth send a flying header into the net, after getting a beautiful cross from Rino Anto. 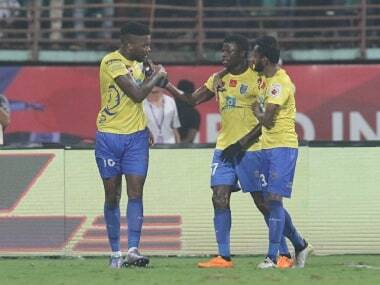 With this win, Kerala Blasters grabbed three vital points. 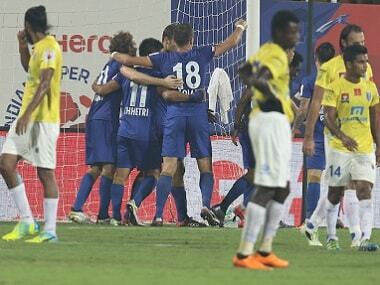 Kerala Blasters, despite being down to 10 men, pushed bodies forward but Mumbai City held on to a draw. Berbatov is brilliant. And he is lazy. And a lazy genius is a joy to behold. A luxury. There is a languidness about his headers too. 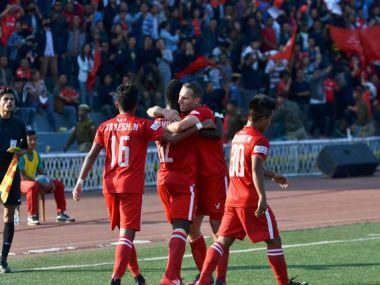 Bengaluru FC will aim to finish on a strong note when they face table-toppers Aizawl FC at the Sree Kanteerava Stadium in Bengaluru on Sunday. 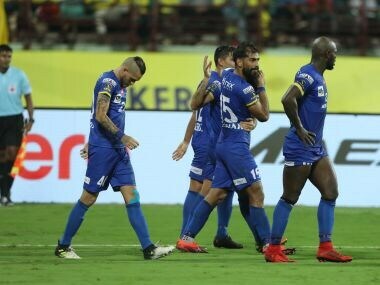 As the race for semi-finals enters the final lap, both Mumbai City FC and Kerala Blasters will look to trigger one final push on Saturday. 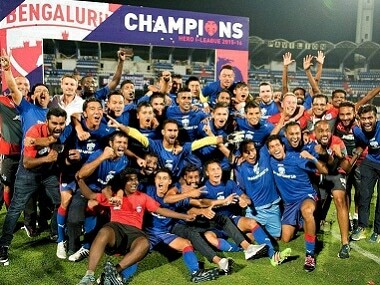 Bengaluru's performance over the past two rounds has been quite outstanding. 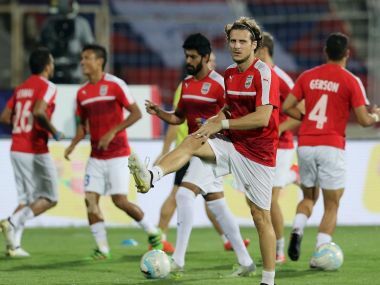 Roca took a bunch of players whom he met only five months ago to a continental final.